Two-Per-Day Capsules is a high potency multivitamin and mineral formula supporting normal mitochondrial function. Two-Per-Day Capsules is recommended for those supporting normal blood sugar and glutathione levels. Two-Per-Day Capsules contains nicotinamide riboside which is used for longevity supporting normal mitochondrial function. Two-Per-Day Capsules provide Crominex 3+, a highly stable and biologically active form of chromium blended with Capros Amla and PrimaVie Shilajit. When used as part of a normal diet, chromium plays a vital role in supporting normal blood sugar levels in those within normal range. Two-Per-Day Capsules additionally contain alpha-lipoic acid, the universal antioxidant that helps boost glutathione levels already in normal range. Life Extension's Two-Per-Day Capsules formula contains the form of vitamin D known as cholecalciferol (vitamin D3). 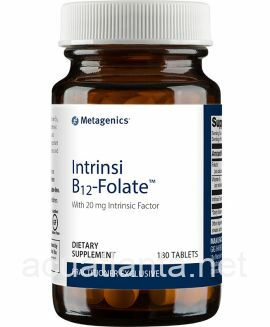 It also contains bioactive forms of vitamin B2, vitamin B6 and folate, zinc citrate and natural mixed tocopherols. 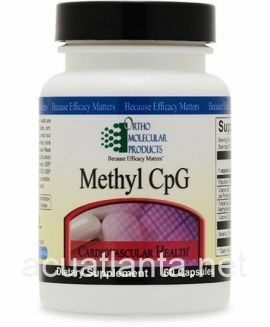 Life Extension's Two-Per-Day contains 5-methyltetra-hydrofolate (5-MTHF), the active form of folate that is up to 7 times more bioavailable than folic acid. As a dietary supplement, take two (2) capsules daily in divided doses with meals, or as recommended by a healthcare practitioner. 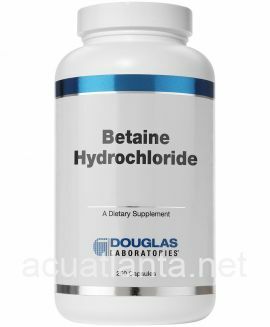 Other ingredients: stearic acid, croscarmellose sodium, vegetable stearate, silica, aqueous film coating (purified water, hydroxypropyl methylcellulose, glycerin), microcrystalline cellulose, maltodextrin, silica. Life Extension Two-Per-Day Capsules product is available only from licensed healthcare professionals. 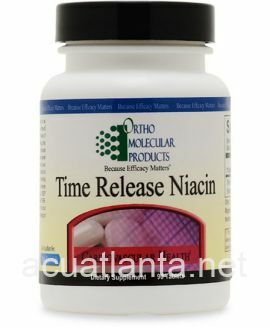 Buy Two-Per-Day Capsules Online here at AcuAtlanta.net or our clinic. Customer who purchased Two-Per-Day Capsules 120 capsules online also bought the following products which may be of interest to you.